On the last weekend of February, at Shalom we had a small but enthusiastic group of retreatants enjoying some great weather and wonderful food, while they learnt how to make ‘Pane Shalom’ our signature sourdough bread as well as some meditative prayer styles using the Ignatian spiritual exercises and our Shalom stone labyrinth. For me this retreat was special because I had the opportunity to come out of the kitchen and help Nick & Fran rewrite and present the retreat into what the weekend proved, is a much better format and experience for retreatants. We began Friday night after a nice dinner, with a brief introduction and film on bread making which really set the scene well, by looking at the history of bread and how it has become such an important symbol for life and the presence of God in the world. The benefits of the slow fermentation method of sourdough bread making was also highlighted as well as the transformational/spiritual aspects of the processes involved in turning the potential in wheat grains into this amazing food that has become known worldwide as ‘the staff of life‘. 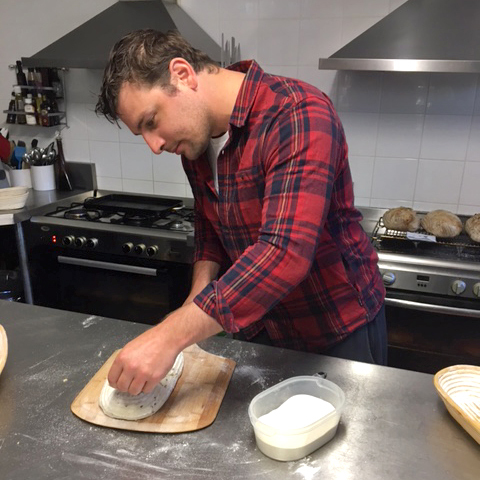 The evening was finished off with a very relaxing breathing meditation that helped everyone begin to practice mindfulness, before we went to the kitchen to refresh our ‘sourdough starter’, sometimes called the ‘mother’ to prepare for mixing up our bread dough in the morning. Saturday after breakfast we mixed up our dough with our starter (leaven) and put it away in the fridge to rest. 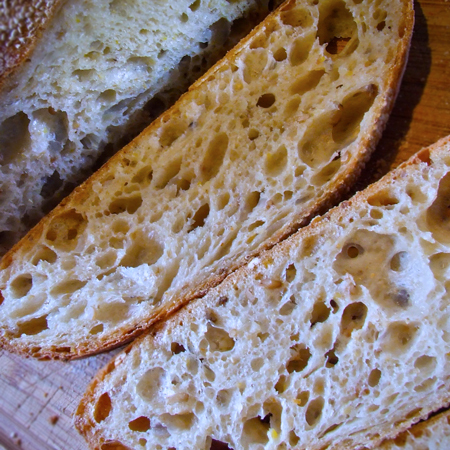 The theme of our retreat was transformation, as bread is a transformational food. The morning was spent considering the parable of the leaven as we moved from the method of bread making into the metaphor of the leaven working in our dough… as we are ‘enlivened’ by the spirit of God. 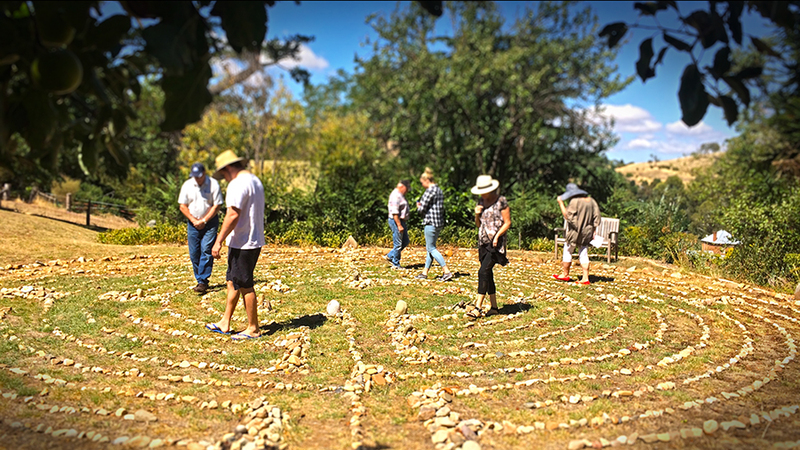 After morning tea we returned to our parable of the leaven and considered it’s meaning while undertaking a meditative walk along the beautiful path of the Shalom medieval christian labyrinth. During our walk we remembered our life’s journey, our own story and the gifts we have received; the leaven of our lives. Prior to lunch we learnt about other aspects of Ignatian prayer techniques to build upon the prayer experience and to recognise the fact that the Spirit is within me and can talk to me directly and that the Spirit is in those around me and can talk to me through them as well. We are all part of the same vine. The practice of using our listening books for journaling was explained as well as sacred listening and the art of spiritual conversation that we will be practicing later in the day. 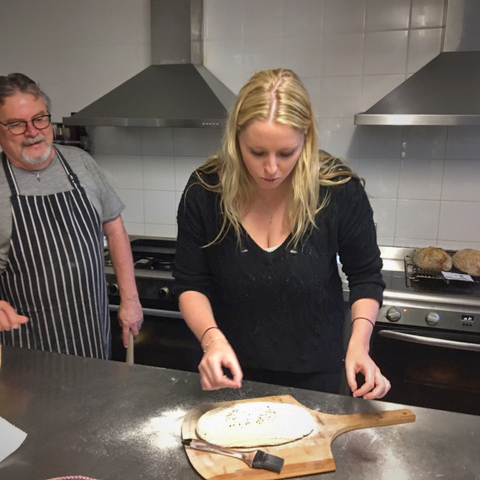 Just before lunch we pulled our dough out of the fridge and began the first in a series of hourly gentle stretching and folding…., to build character and strengthen the dough. Lunch was a lovely meal which we ate in the shade, under the apple trees. 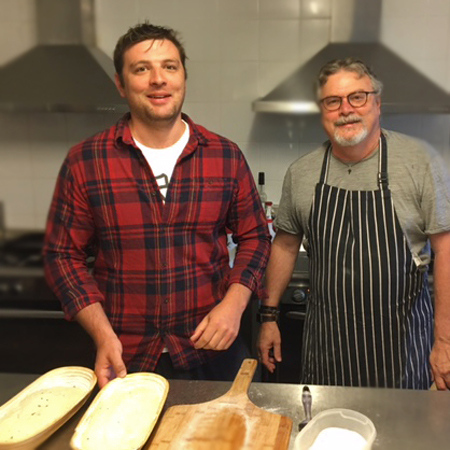 After lunch we again folded our bread dough before undertaking an Ignatian exercise called ‘Gifts of the Spirit’. This exercise was about remembering how we are loved by God and reflecting on the gifts that we have received. The gifts we focused upon were love, patience and generosity…so that, as we were putting our love, patience and generosity into our bread dough; Transforming it, … by gentle folding and stretching, ….we were also using this exercise to consider and reflect upon in prayer, how we are blessed with many gifts that we can slowly discover, respectfully nurture and gently stretch to transform us into something greater. We finished the day with more folding and then dividing our bread dough, before shaping it into loaves. 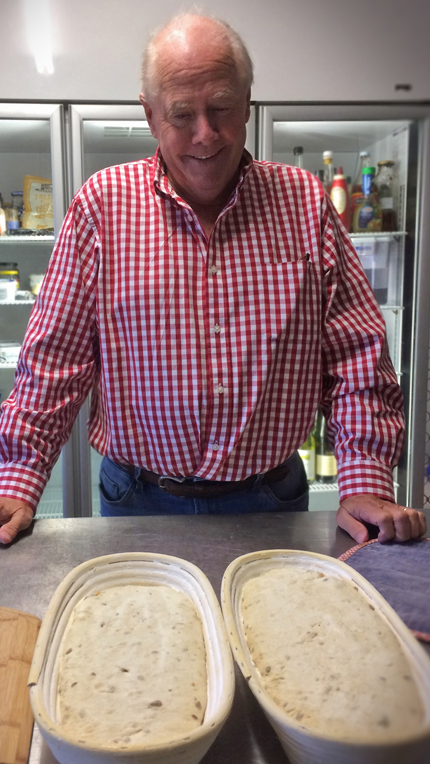 The shaped loaves were placed into cane bannetons and put into the fridge overnight, ready to bake first thing in the morning. 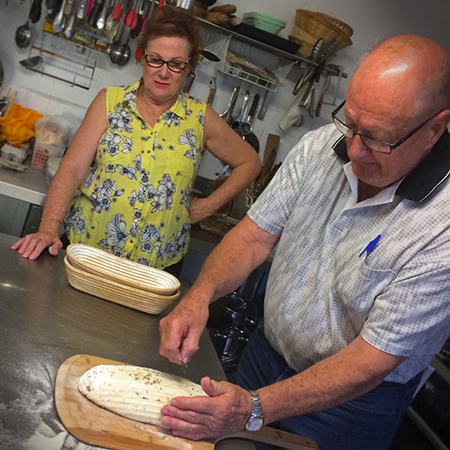 On the last day we all practiced slashing the top of our loaves before placing them into the oven, onto the hot baking stone. The slashes make sure the bread rises evenly in the oven and don’t burst open while baking. 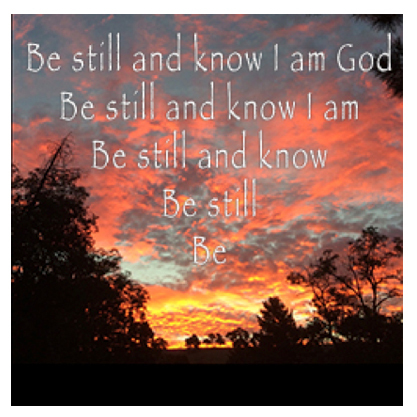 Before morning tea, while waiting for our bread to bake and cool we undertook another Ignatian Spiritual Exercise where we considered how God works in creation as well as within each of us. This was followed with time for journaling, sacred listening and spiritual conversation. After morning tea the final session was conducted with a lovely imaginative contemplation exercise where we use our imaginations to re-create the scene of the last supper and entered the scene to take our place at the table to share the breaking of bread with Jesus. 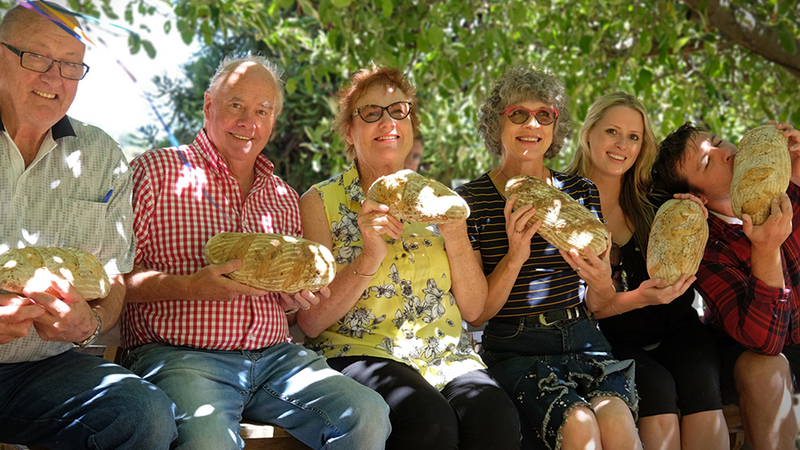 This was a great way to finish our weekend as we then moved outside and broke our freshly baked bread together under the trees and enjoyed each others company over a long lunch.